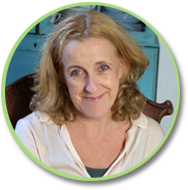 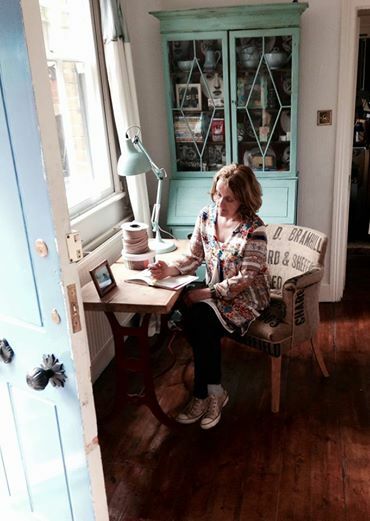 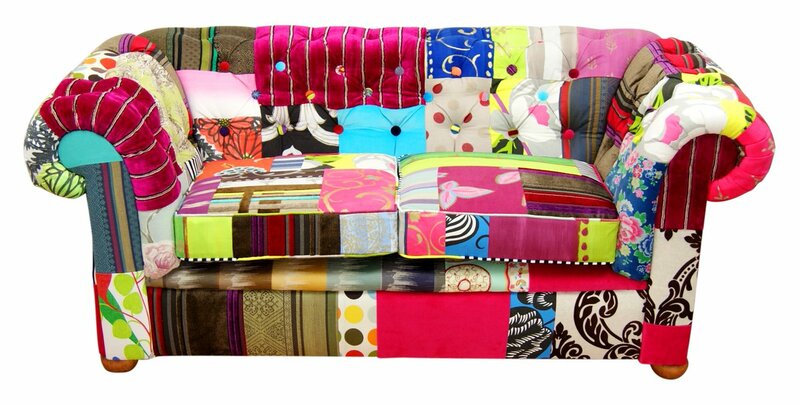 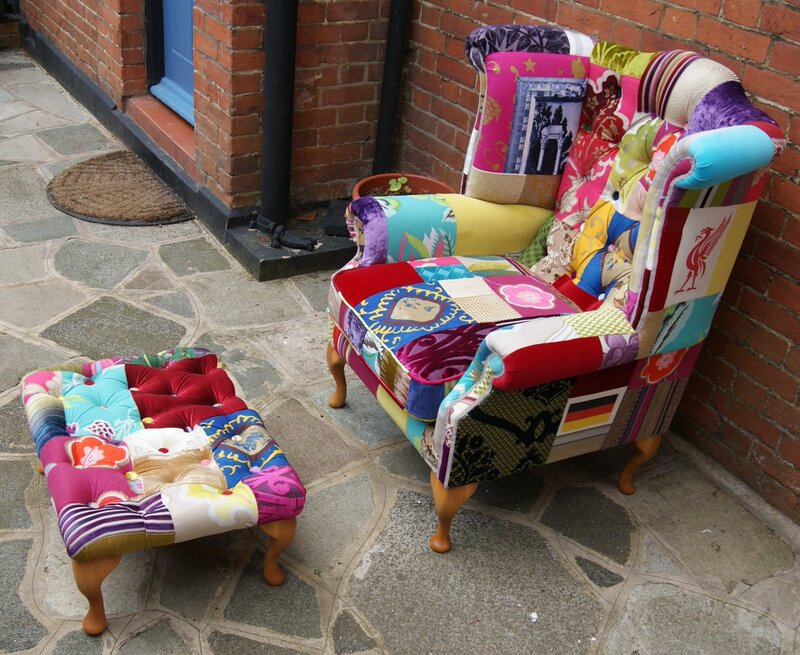 Kelly Swallow creates individual and bespoke fabulous pieces of furniture. 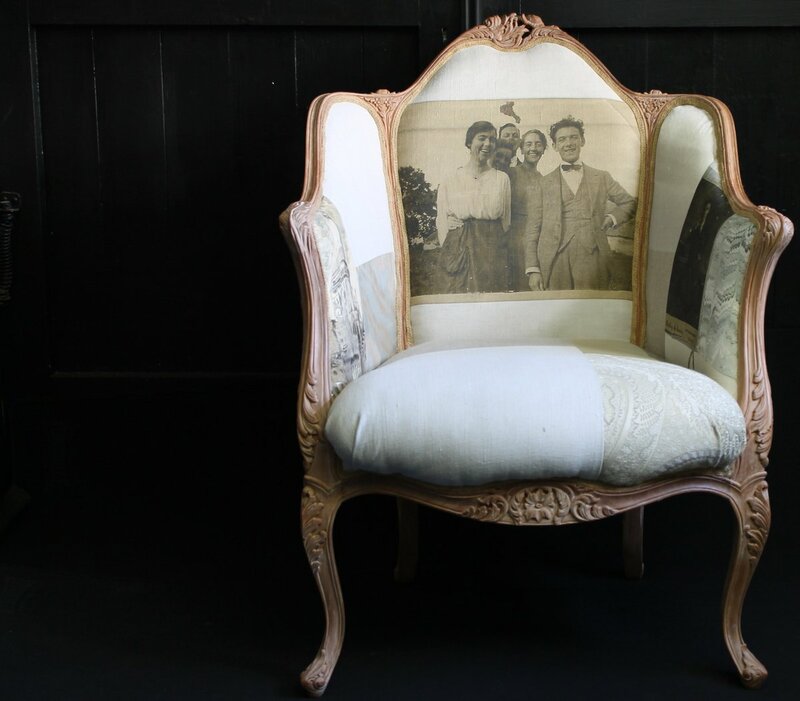 Capturing a little piece of history, we source antique pieces and reinvent in exquisite fabrics with personality and meaning. 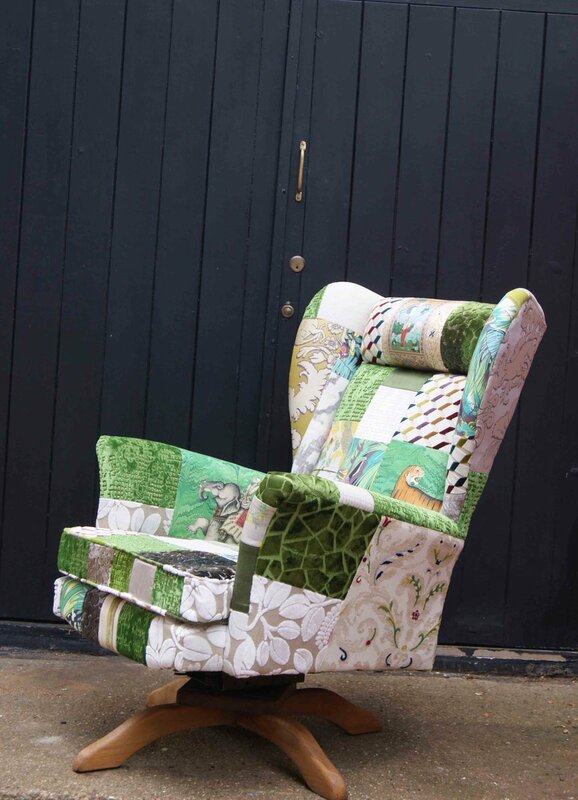 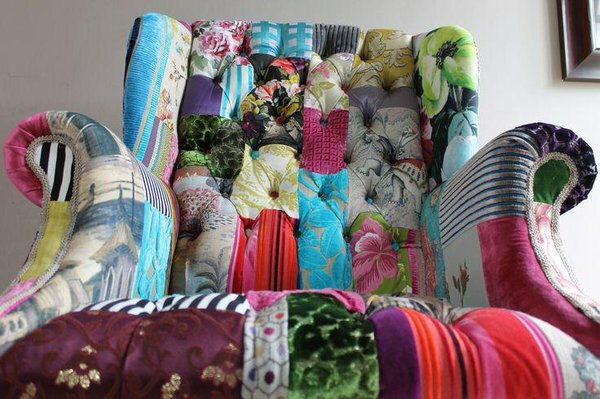 At our workshop, in Hertford we design and create unique upholstery: handcrafted patchwork, vintage linen and grainsack, rugby shirt fabrics, unique prints are meticulously designed and crafted to create individual heirloom pieces. 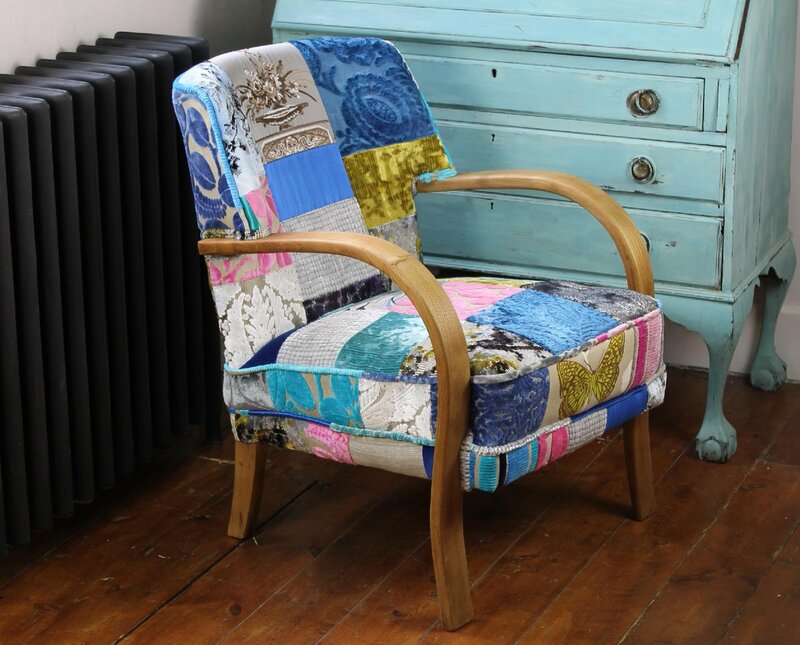 Browse through our gallery of work - a treasure trove of unique chairs. 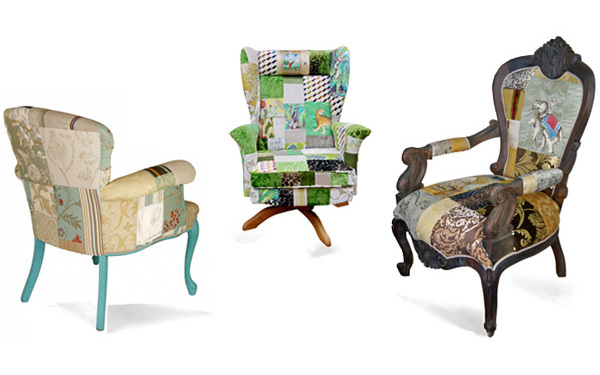 Each chair is gloriously individual and handcrafted with meticulous attention to detail. 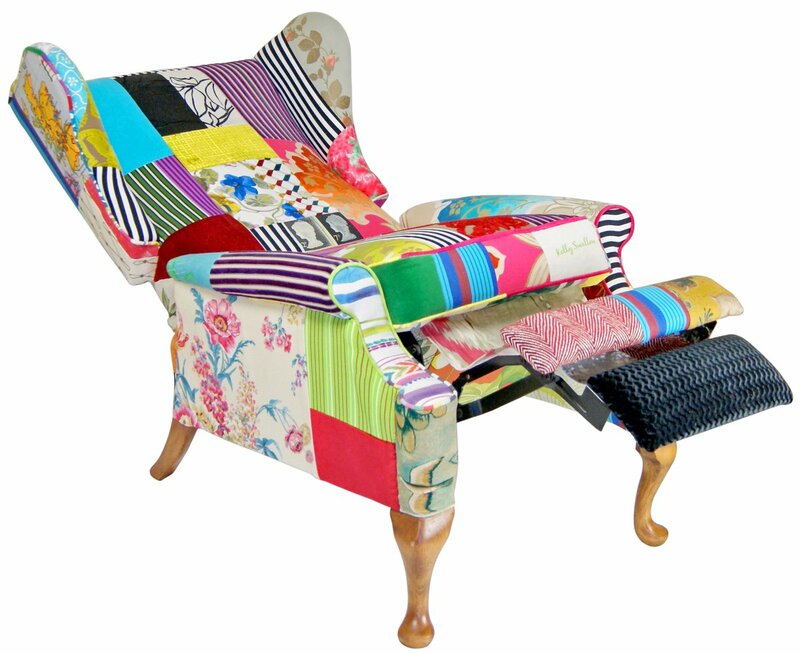 Our ready made pieces could add an immediate of dash of artistic charm to your home. 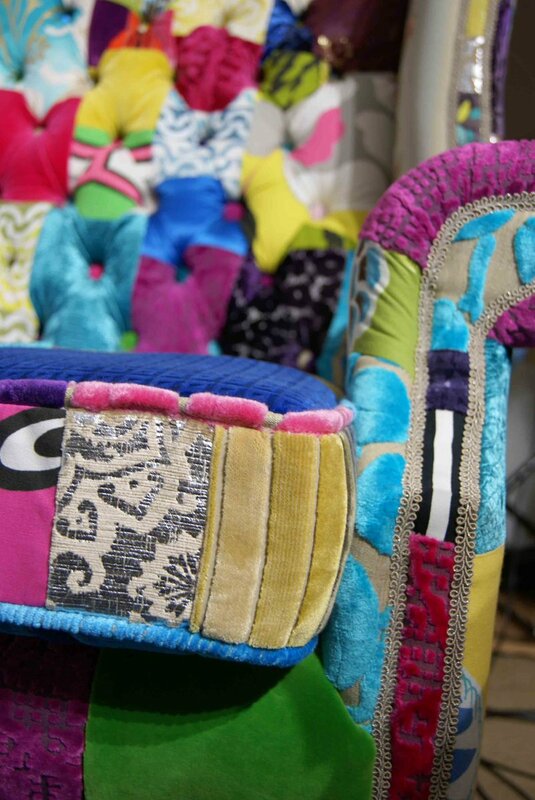 You could commission your very own work of art. 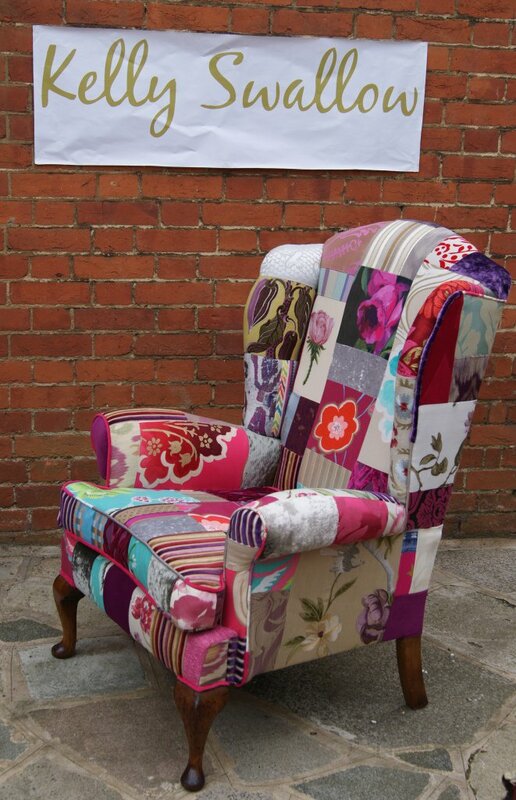 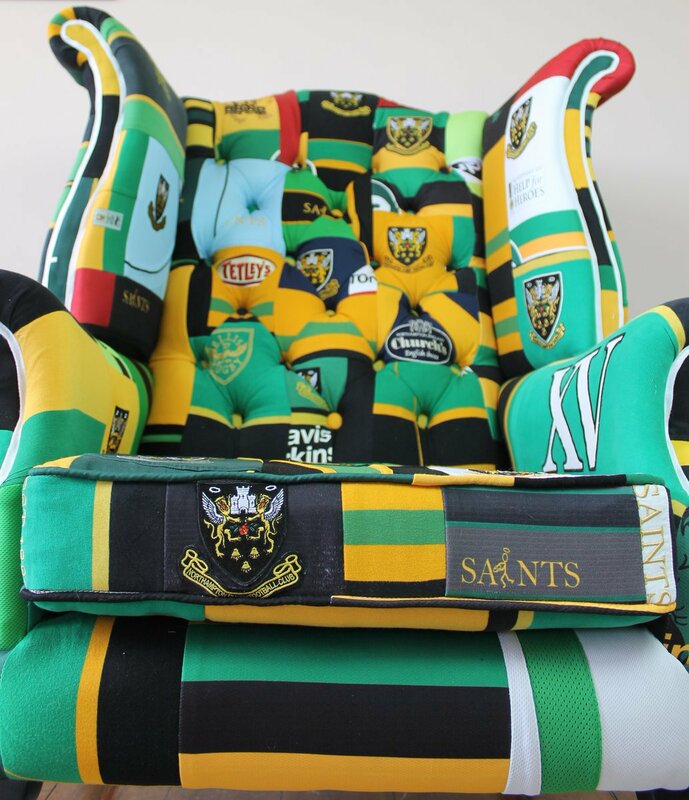 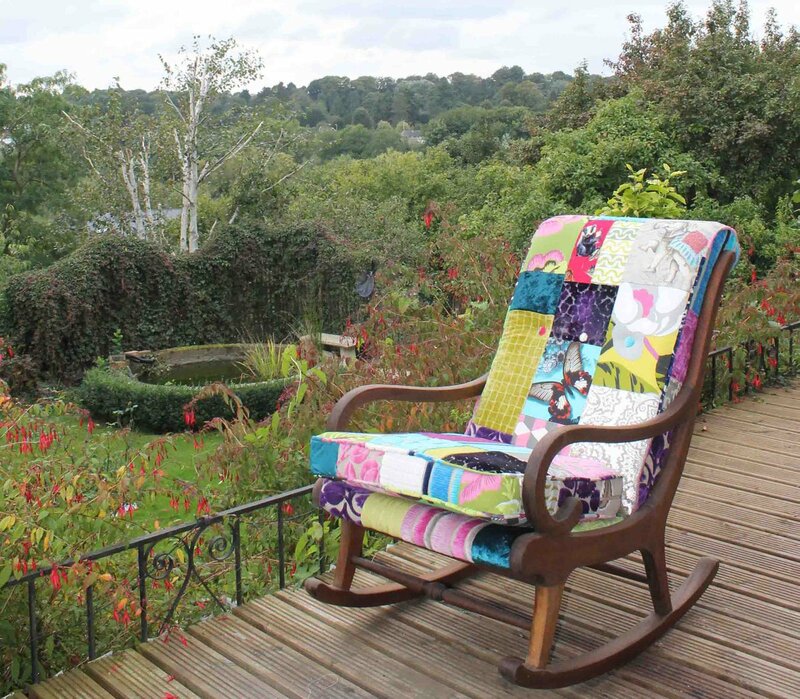 We create personal, bespoke chairs incorporating treasured fabrics or patterns and emblems depicting special memories. 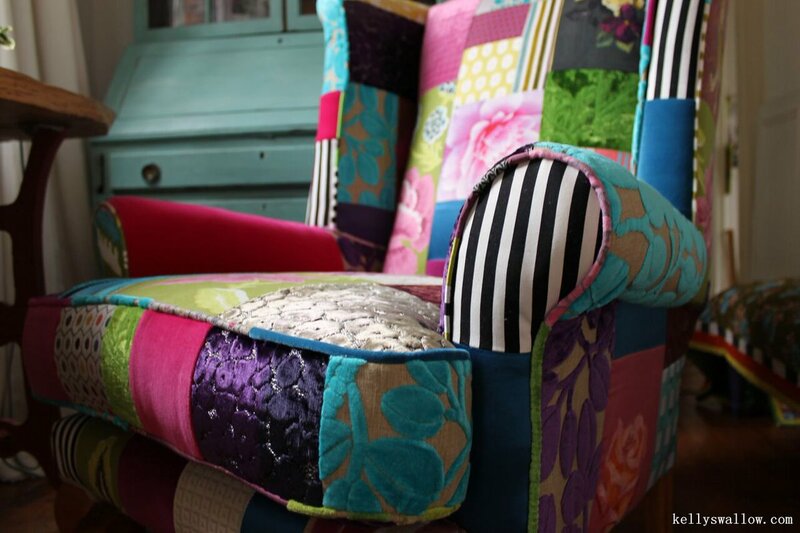 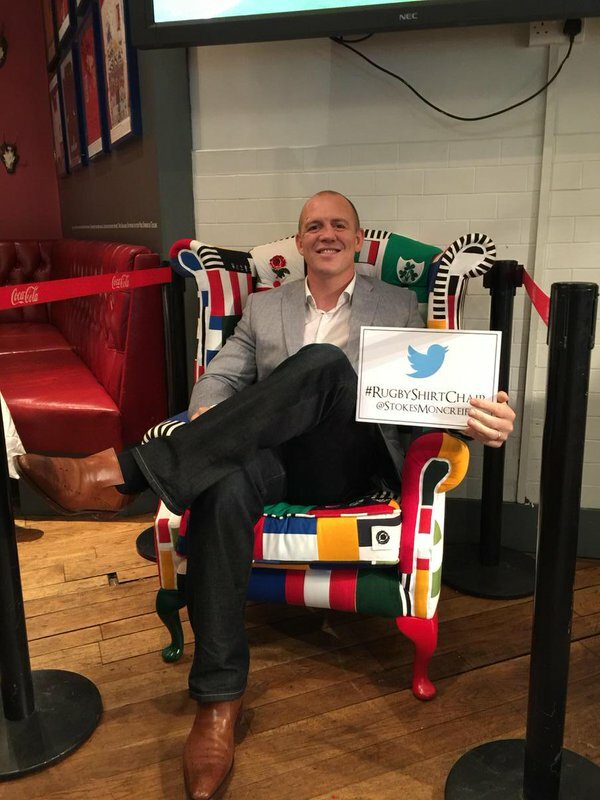 We like to get to know our customers so that we can create their perfect chair. 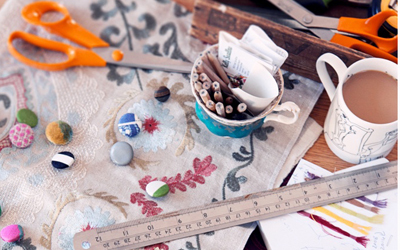 We'd love to tell your story in fabrics & create an heirloom for the future.